Thousands of years ago the Rye Patch area’s climate was colder and wetter than it is now. A much larger Humboldt River fed ancient Lake Lahontan, a body of water covering most of the Great Basin. About 23,000 years ago when the elevation of the ancient lake was lower than the present reservoir, large animals such as camels, horses, mammoths and bison, as well as small rodents, came to drink from springs in the river bank. Some animals perished there, and their partially fossilized bones have been discovered at numerous locations on the reservoir's shoreline. Evidence of human occupation suggests humans started living in the area as early as 9,500 year ago. As hundreds of years passed, the climate warmed and became much drier. About 4,000 years ago, prehistoric Lake Lahontan had been reduced to two desert lakes, Pyramid and Walker, that are fed by the Truckee and Walker Rivers. To survive in this semi-arid land, native people relied on hunting and gathering the resources around them. They sometimes banded together on rabbit drives where nets hundreds of feet long were used to entangle the animals. Fish and ducks were also caught at shallow lakes and rivers. They may have lived in groups as large as fifty individuals during the winter and wandered the desert in much smaller groups during the summer. It is believed that Peter Skene Ogden was among the first white men to enter the region in 1829 while on a trapping expedition for the Hudson Bay Company. Later, with the discovery of gold in California in 1849, eager prospectors and immigrants established a well-traveled wagon trail following the Humboldt River. Some gold seekers eventually left the trail and explored nearby mountain ranges. This exploration led to a silver and gold boom in the 1860s. Towns such as Unionville, Rochester, Star City, Humboldt City and Rye Patch sprang from a sea of sagebrush. As the silver supply was depleted, the towns dried up. Rye Patch, named for a patch of wild rye grass growing along the railroad, had a post office, school, boarding house and, after 1869, a station on the Central Pacific Railroad. Its mill processed $1,000,000 worth of gold and silver. The mill closed in 1877 and Rye Path was among the last towns to become a ghost town. 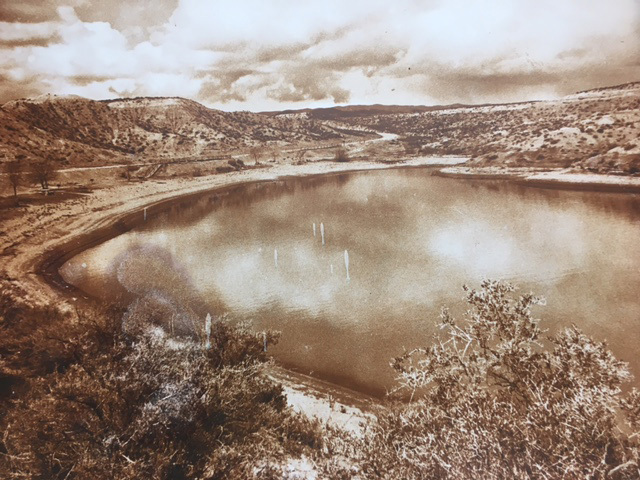 In 1912, after three years of construction, the Pitt-Taylor Reservoirs were in service providing 49,000 acre-feet of water to the farmers in the Lovelock area. 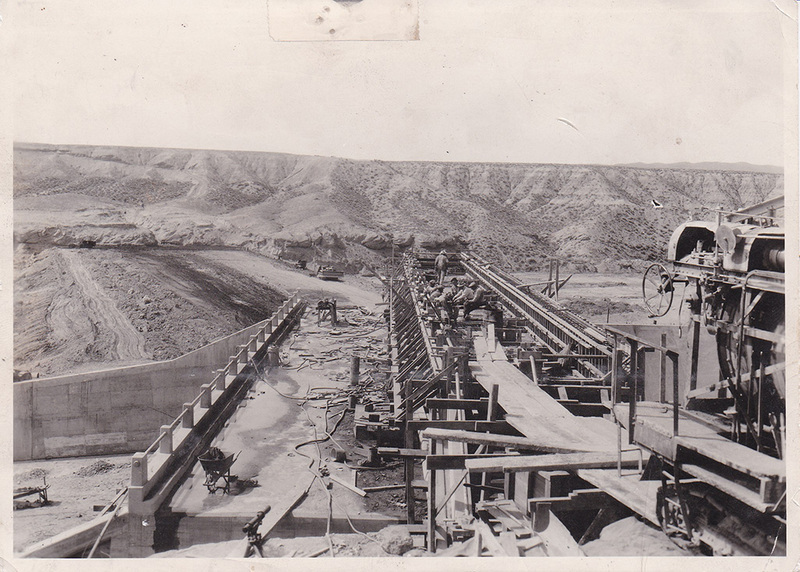 Construction of Rye Patch Dam began in 1935 and was completed the following year. The 75-foot high, earth-filled dam was built by the Bureau of Reclamation to control flooding and increase irrigation of agricultural land. The reservoir can hold more than 200,000 acre-feet of water. Rye Patch became a Nevada State Recreation Area in 1971 after being operated by Pershing County’s Water Conservation District and Parks Department.